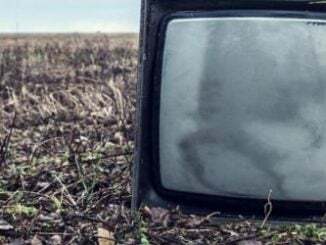 M8S PRO TV Box REVIEW – KODI Android 7, 3GB RAM – The video review of the Mecool M8S PRO Android TV Box. BB2 PRO comes with Amlogic S912 CPU, which is a high-performance Octa-core 64bit chipset which is rapid and stable and gives you high-speed feedback and smooth response. 4K H.265 decoding can help you save 50 percent bandwidth resource, and deliver razor-sharp detail and vibrant images. The metal bottom cover with vent holes enables to reduce the working temperature and keep the TV box working well. Language: Chinese, English, French, Germany, Japanese, Korea, etc.24 languages. 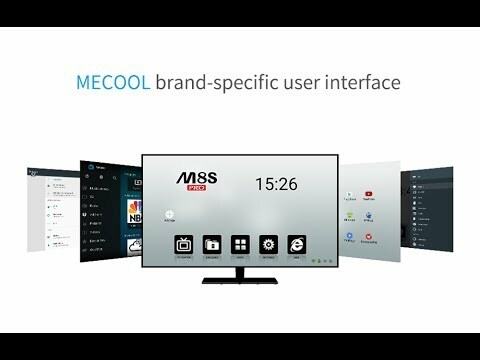 The video review of the Mecool M8S PRO Android TV Box.